At DiaTea, we respect each individual’s privacy. We limit the collection and use of personal information to what is needed for administering our business and to deliver quick service to you. 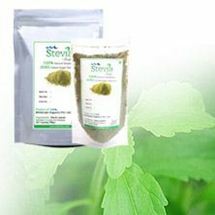 Contact details collected are only used for shipping purpose and occasional emails about the products. These emails will have opt-out button to ensure customer privacy. 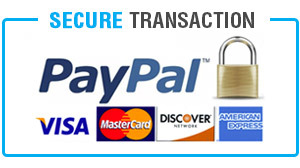 All the information and contact details collected from the clients are confidential and will not be shared for any reason. DiaTea ensures that employees who have access to contact information of customers will never share those details and will be used for the intended purpose only. E-mail addresses and mobile numbers will not be used for promotional purpose, except announcements of new products and services. 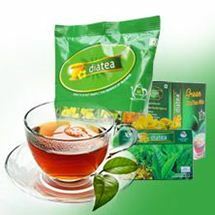 All details found in www.diatea.com are informational and DiaTea is not responsible for any errors or misinterpreted information. The content is not intended to be a substitute for professional medical advice, diagnosis or treatment. 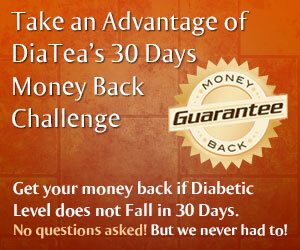 The product DiaTea is experimented for individuals and it produces good results. Anyhow we advise you not to shift completely to DiaTea instantly. 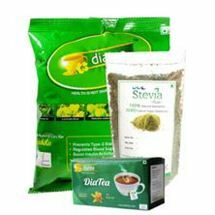 The testimonials present in the site are individual experiences of our customers and may not directly reflect DiaTea’s views.